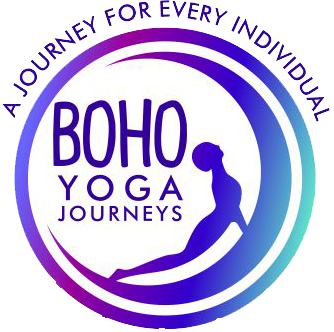 With Private Yoga Classes you can experience all the benefits of yoga, but with an individual program. It’s tailored to suit your individual body and gives you a deeper insight into things that you might not be able to discuss in a group class. Your session starts with a 15 minute discussion on what your focus is whether its physical or mental – then a tailored class is designed specifically to your needs. All classes will go for 1 hour – with a further 15-30 minutes allowance prior to discuss your needs. I can come to your home or we can meet at the beautiful Botanical Gardens in a private secluded setting on the Gold Coast.